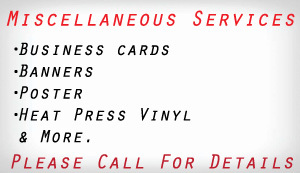 AAA Reprographics – The little guys with big service! Whatever you need, our experienced and friendly staff will work with you to provide the products and services to fill your bill, all while using the latest technology. Whether you need high speed bond production, small or large format color or black and white printing, plotting, drafting, mounting, bindery, and more, we can meet all of your reprographic needs in one shop. 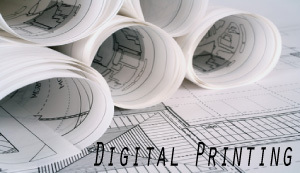 You can even get scanning and archiving, where we digitize your blueprints and plans onto disc, making them easier to store, share, edit and deliver. 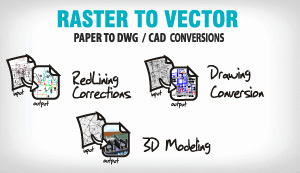 As well as taking a hardcopy and making it into an AutoCAD format, all usually within 24 hours.